The electronic waste contains toxins. So if thrown carelessly, the poison will spread everywhere and it is very dangerous “said Rafa Jafar quoted from the BBC Indonesia. Rafa is a 12-year-old teenager who creates a special trash bin for used electronic goods that he calls an e-waste drop box. “First, electronic garbage has to be sorted out first to the smallest part, to the iron-iron. When it is, then they will be recycled, so something else. There is that time from the construction project, make the materials building materials. Then the instrument, instruments and some are electronic devices again, “he said again. Initiatives from Rafa Jafar to build awareness of the importance of sorting electronic waste in order not to be combined with other types of waste is deserved thumbs up and highly appreciated. However, the issue of electronic waste is not yet completed. The next question, where other electronic components that really can not be used it boils down and then recycled? In general, electronic waste is unused electronic items such as monitor tube screens, old mobile phones, printers, refrigerators, radios, cameras, laptops, hard disks, CD ROMs, PCBs and more. 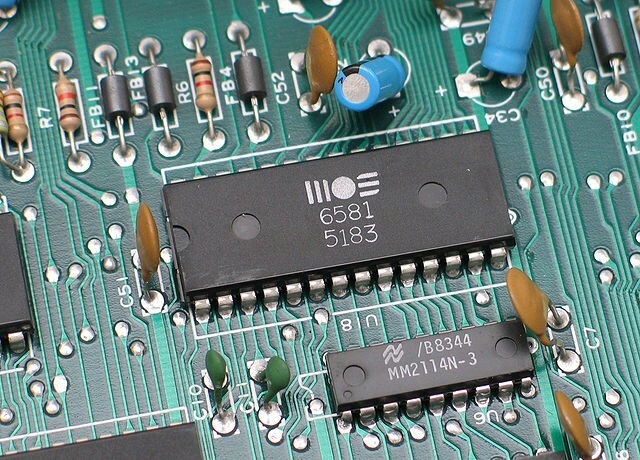 There are even some companies that offer PCB assembly services. These items are usually discarded once they can not be used at all. Unfortunately, parts of these electronic devices cannot decompose naturally and there must be special handling for their destruction. Electronic waste processing requires proper handling. PCB assembly handling can have serious health and environmental impacts. The content of heavy metals in electronic waste such as tin, americium, chromium, iron, lead, silver, mercury, cadmium, sulfur and copper. In Indonesia, unfortunately, there is no place for the processing of electronic waste. Data released by United Nations University titled The Global E-Waste Monitor 2014, every Indonesian people on average dispose of electronic waste about three kilograms. In total, the number reached 745 kilotons which are the largest in Southeast Asia.